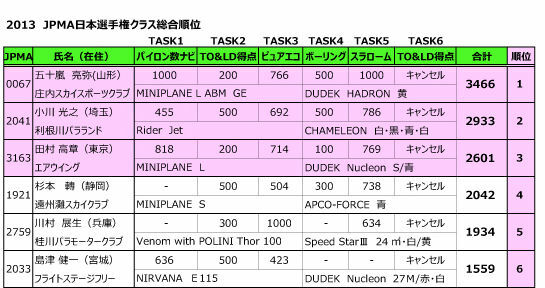 I won on Japan championship 2013 with Miniplane GE and Hadron22. It will be announced soon in the homepage of JPMA. 4 MINIPLANE on the first 6 places !